See the whole improvement picture! 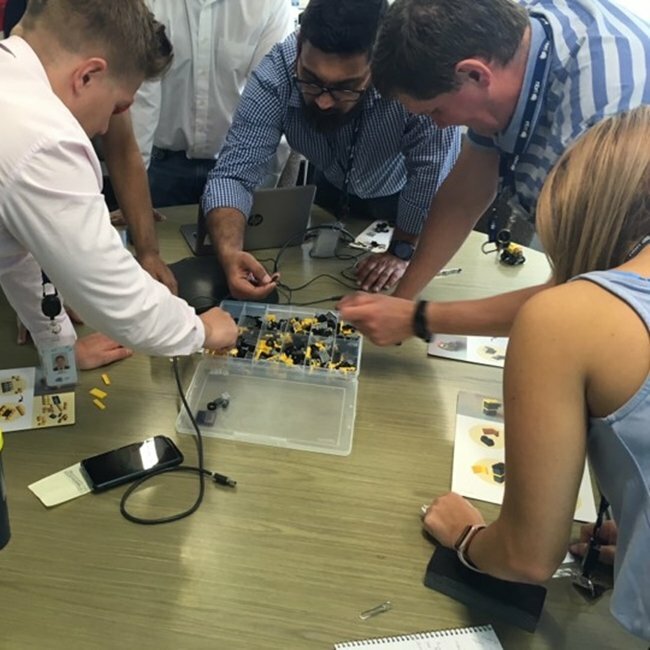 Stories from the diverse range of workplaces where people and teams are utilising Gestaltix® Courses, continuous improvement kits and visual tools to deliver tangible improvements! The client’s mission is to provide access to fast broadband to homes and businesses across Australia. 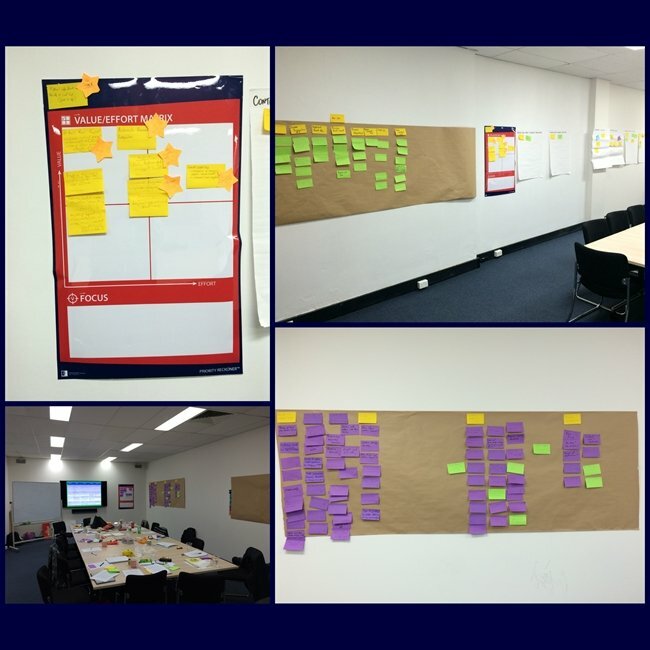 With aspirations to engage over 2000 staff within 5 months in a corporate ‘self healing’ problem solving toolset, the challenge was clear, and needed a consistent way to rapidly scale up the deployment. The client provides supported independent living for people with disabilities. 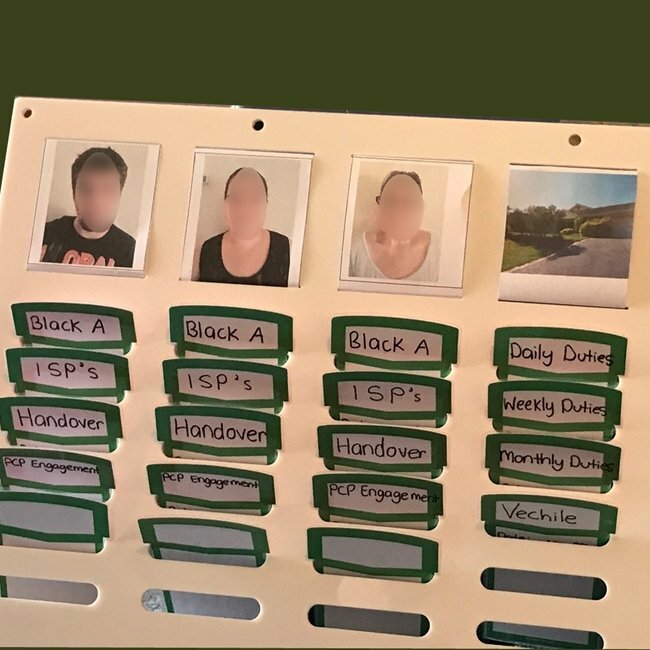 There were gaps noticed in care plans, where it wasn’t clear if the plans hadn’t been completed or documentation was not up to date/complete. A simple work-system that promoted a uniform approach to care support was neeed. Keep on having a good day! The client was shipping logs from a new site and there was growing frustration due to higher than expected costs and competing goals across functional teams. The key operational aspects to be managed were: safely loading logs, maintaining efficiency, & meeting the customer stow factor with no damage. The national finance month-end reporting was “just taking too long”. With only ~20 working days available each month, the month-end was taking a significant portion of both the National and State finance teams valuable and scarce time. 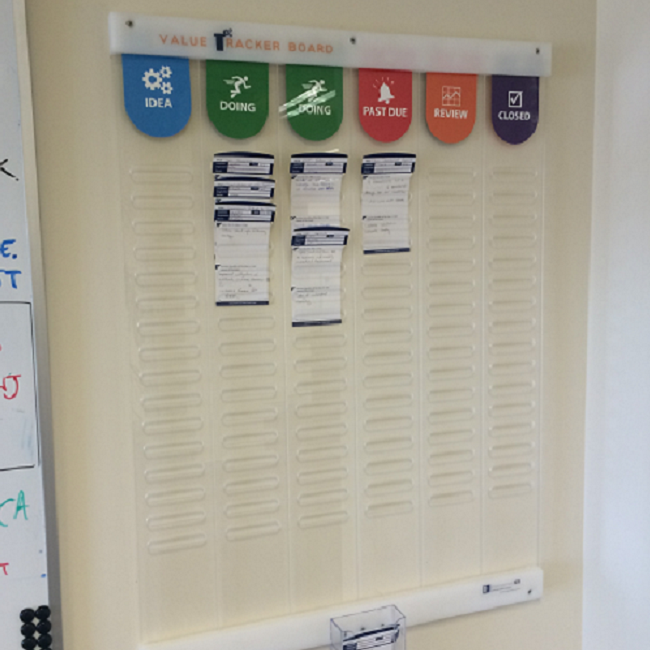 A break-through was needed to change the mindset and align the teams around game-time! 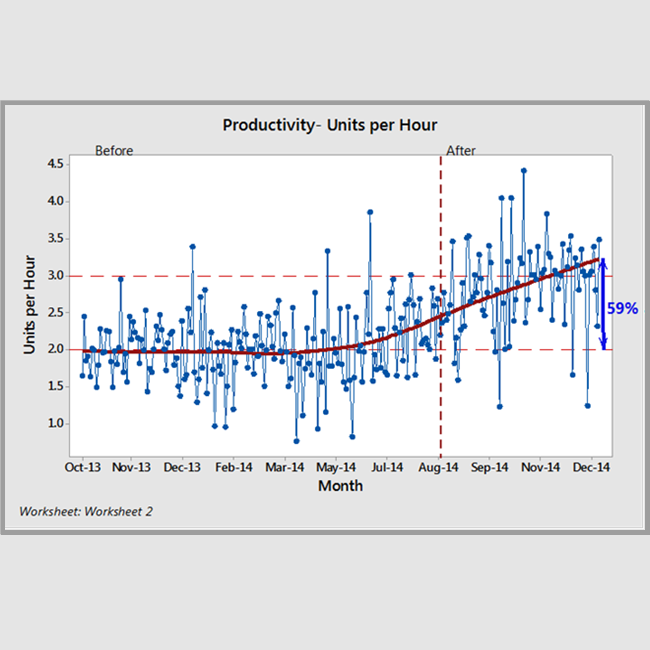 The client had a chronic problem with working shift productivity, which had never met budget or been consistent with benchmarks at other sites. Site profitability was being significantly affected, with recent downsizing and relocation of the site increasing the need to overcome a ‘no-chance-of-winning’ mindset and improve. Working smarter in the office! 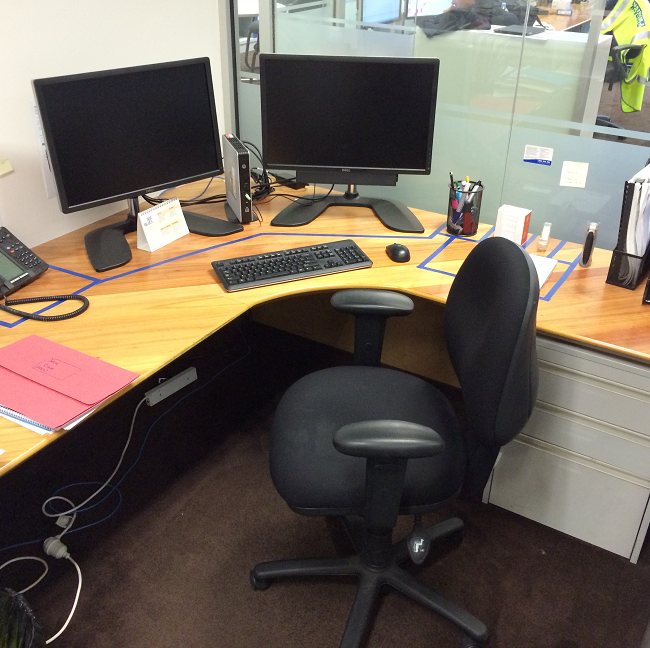 The client needed to embark on a re-organisation of work desk locations and office areas that was going to cause significant inconvenience, disruption and negative reaction from those concerned. They were looking for a way to bring order to the process and to end up with an efficient and popular office layout. Showing the value in improvement! The client’s site was focussed on improving its cost base in order to continue being competitive and win new contract work with clients. 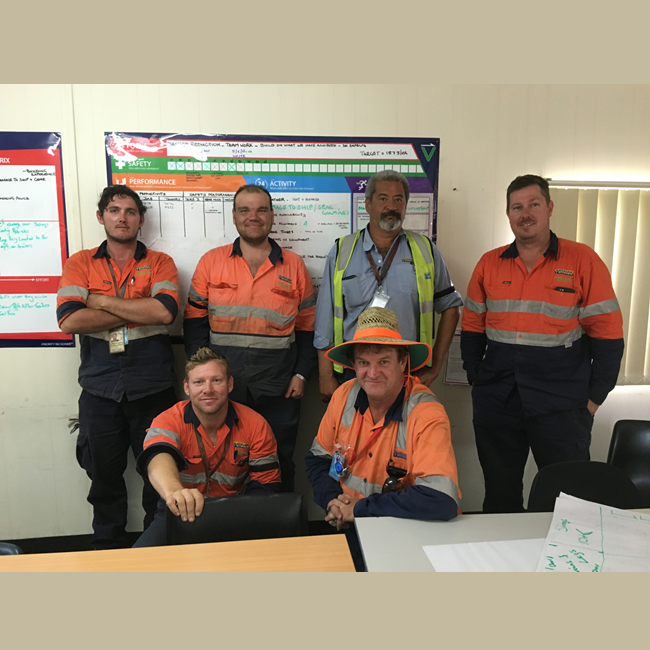 The site employees had many ideas for improvement, however, to achieve the benefits, the dispersed work teams needed a way that allowed these ideas to be captured, discussed and completed. 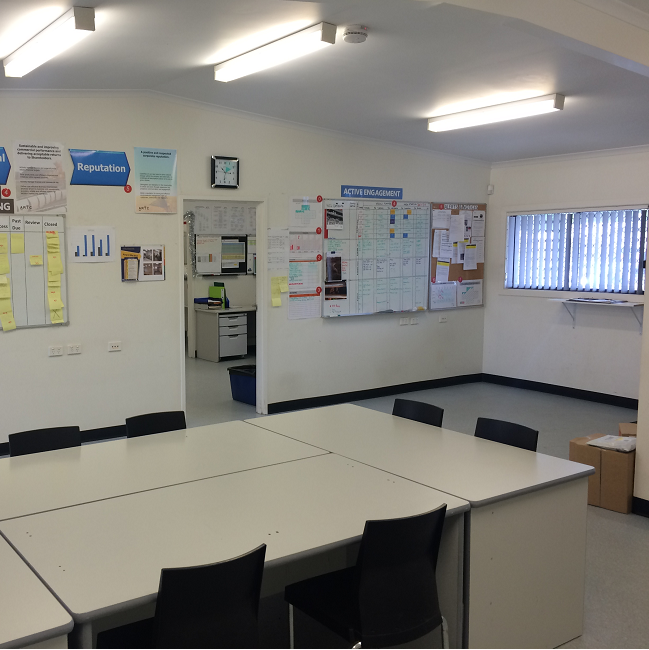 The effectiveness of a school Positive Behaviour for Learning (PBL) approach was felt to be inconsistent; students were ‘slipping through the cracks’, creating excessive follow-up time. Executive were spending most of their time ‘administering the system’ rather than on student Positive Behaviour interventions. Finding the space to make thousands! The client’s field maintenance teams had some storage and safety concerns. There was a perception that there was a need to build larger work sheds to more efficiently house field trucks, equipment and consumables. In addition there had been several recent work injuries caused by the poor condition of hand tools.